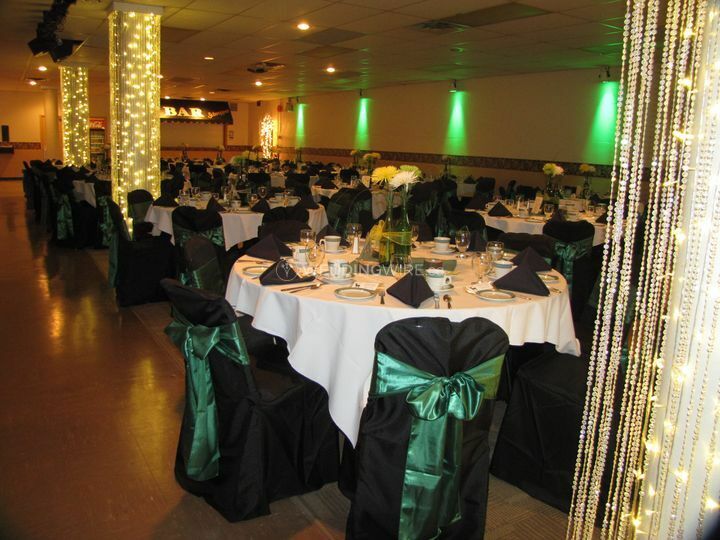 Copa Banquet Halls ARE YOU A VENDOR? 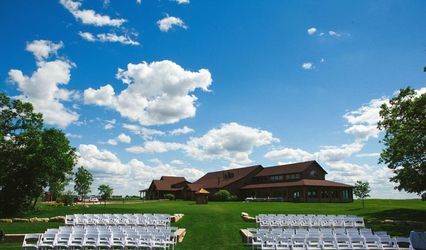 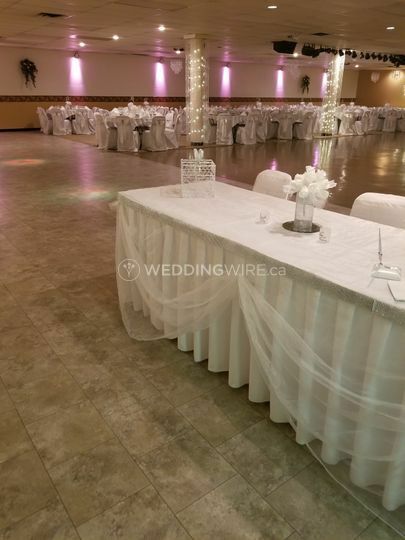 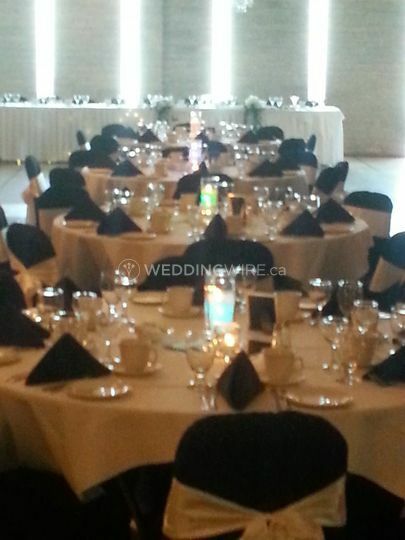 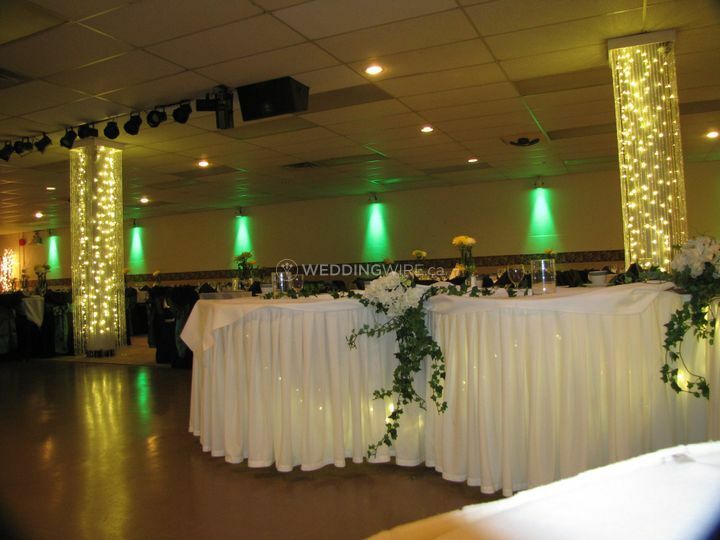 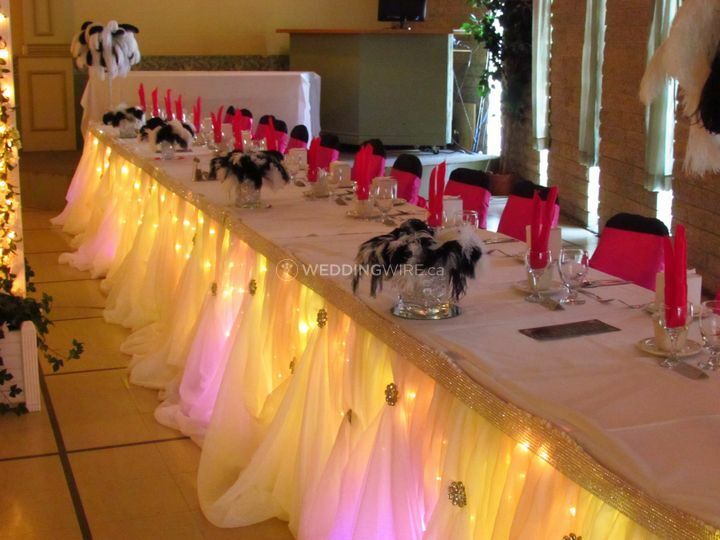 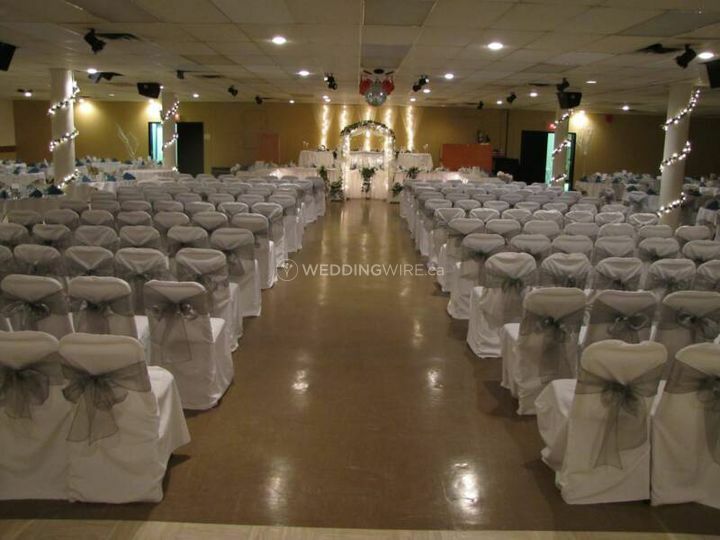 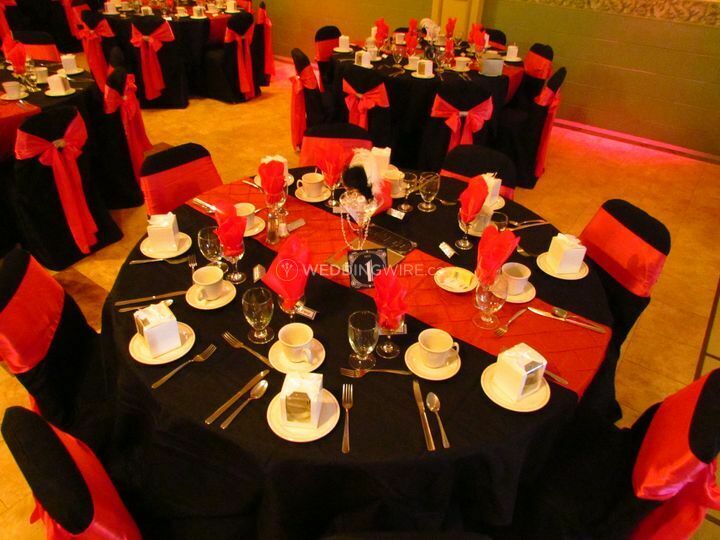 Copa and Regent Park Banquet Halls are Winnipeg-based venues that specializes in elegant yet affordable weddings and special events with all the necessary services you will need for a successful celebration. 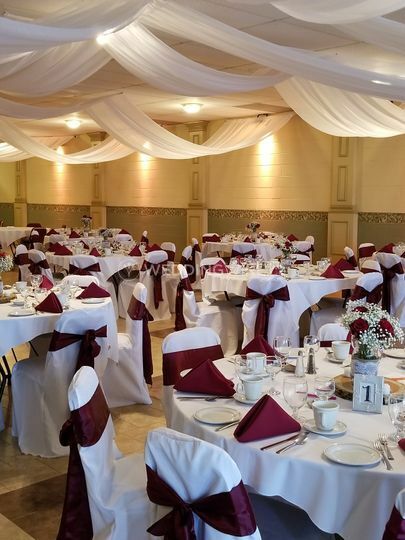 These banquet halls are two of Winnipeg's favourite places to have a grand affair, that's why going with The Copa or Regent Park is an excellent choice to hold your milestone event. 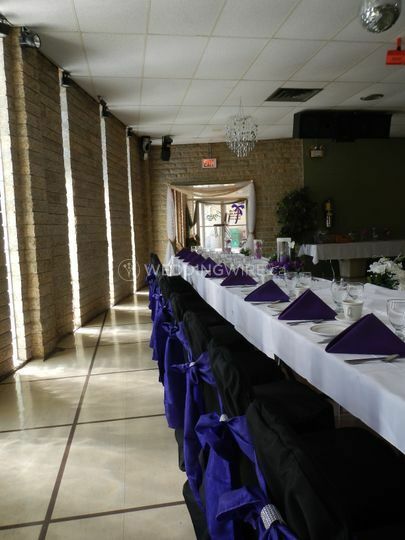 The wedding banquet hall facilities provided by this venue include two spaces, The Copa Banquet Centre and the Regent Park Banquet Hall. 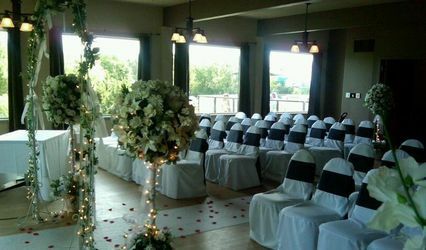 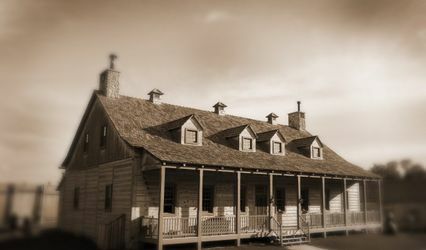 Whether you want to hold your engagement party, ceremony or wedding reception, this venue will meet your needs to a T. Both facilities can accommodate up to 400 seated guests.